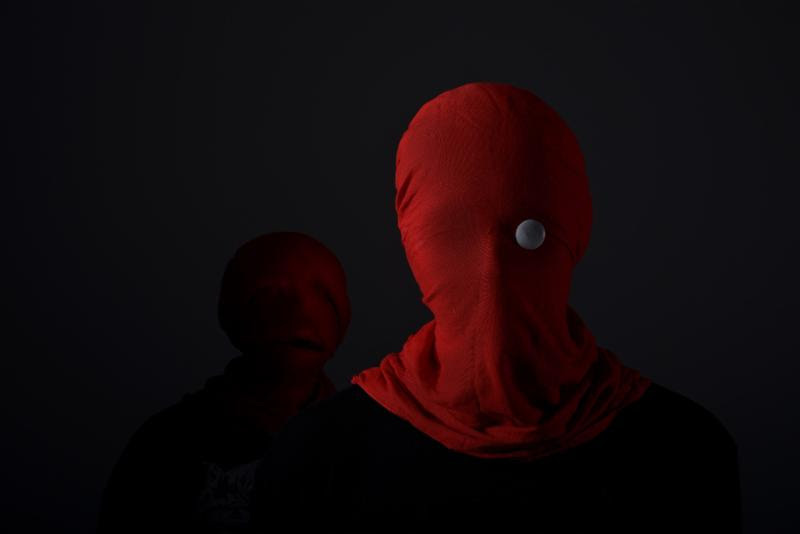 NEORHYTHM RELEASES NEW VIDEO FOR "MATRIX SLEEP"
Interstellar duo NEORHYTHM have released the official video for "Matrix Sleep," a track from forthcoming debut album "Zetetic". It is a trip that you are enthusiastically encouraged to take. Prepare for launch and visit the following link: youtu.be/gpXGXLdNKuw.